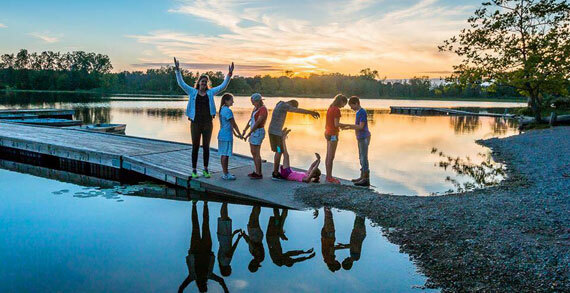 YMCA Camp Willson is an all residential summer camp located in Bellefontaine Ohio, and sit on around 500 acres. The age range for camp is 7-17. One week sessions offered and stay-over weekends offered when multiple weeks signed up for. Camp Willson has many great themes to go along with these sessions (Party in the USA, Color Wars). Along with themes camp has many fun activities and programs happening during the summer. 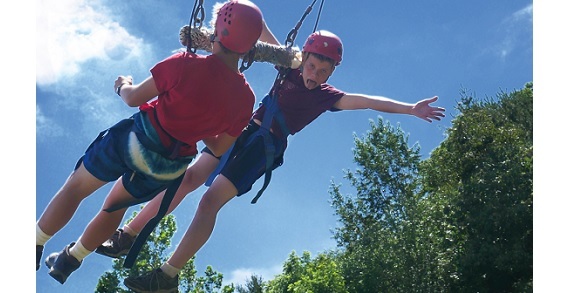 Some activities on camp during this time are: Horseback riding, giant swing, swimming, canoeing, sailboating, arts & crafts, hiking and so much more. 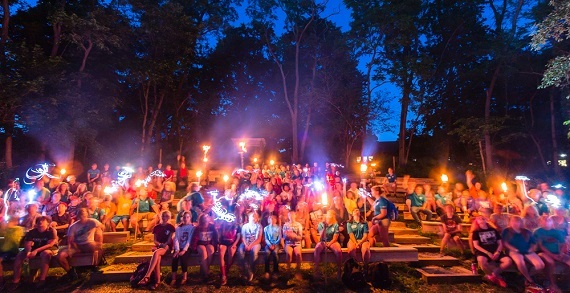 Come check out Camp Willson for one (or more) of the 8 weeks offered this 2019 summer! 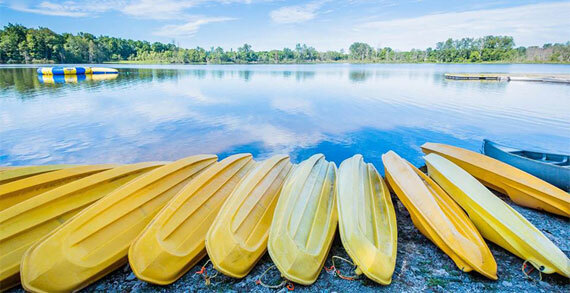 Camp Willson also offers a discount for members of any YMCA.